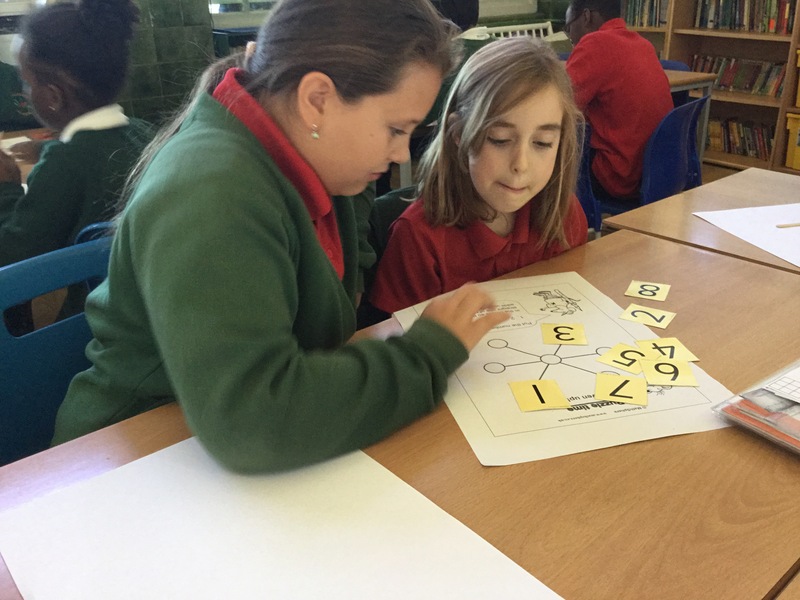 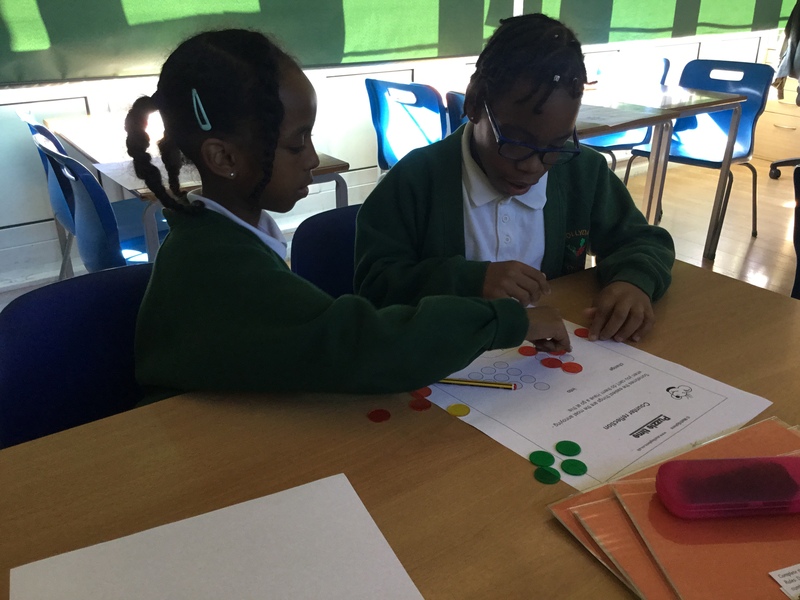 Playing games and solving problems and puzzles make our lessons fun. 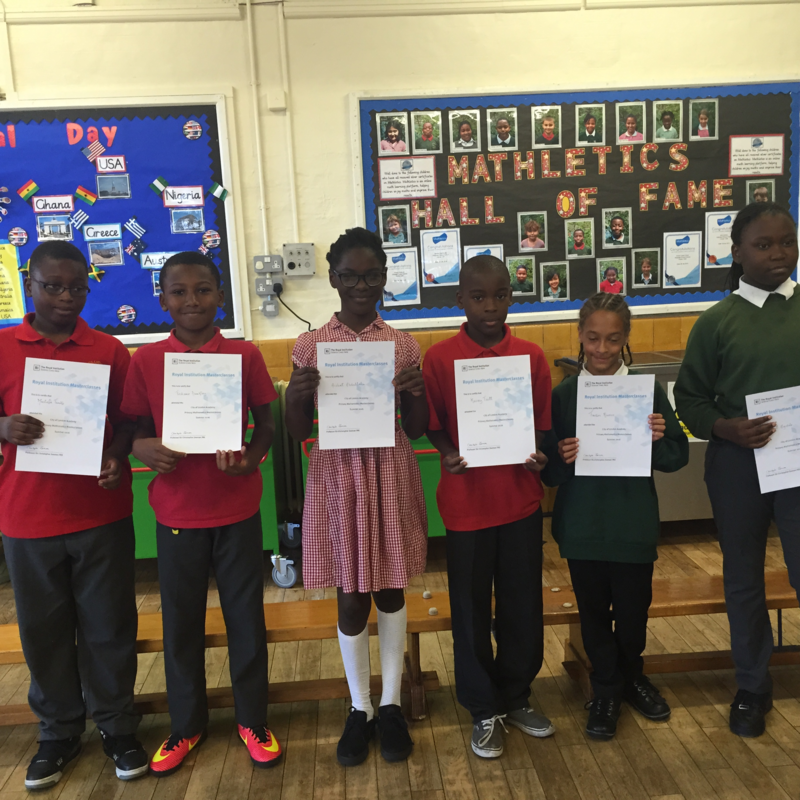 COLA master classes for bright mathematicians. 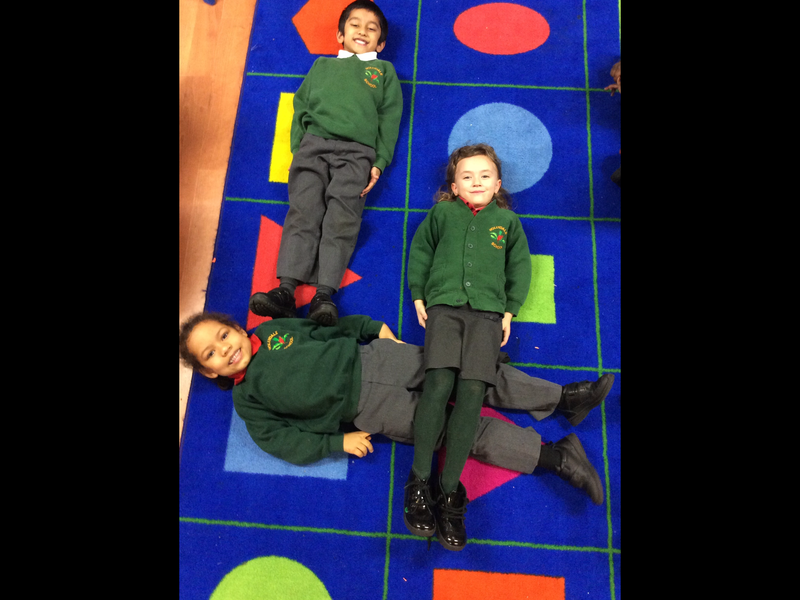 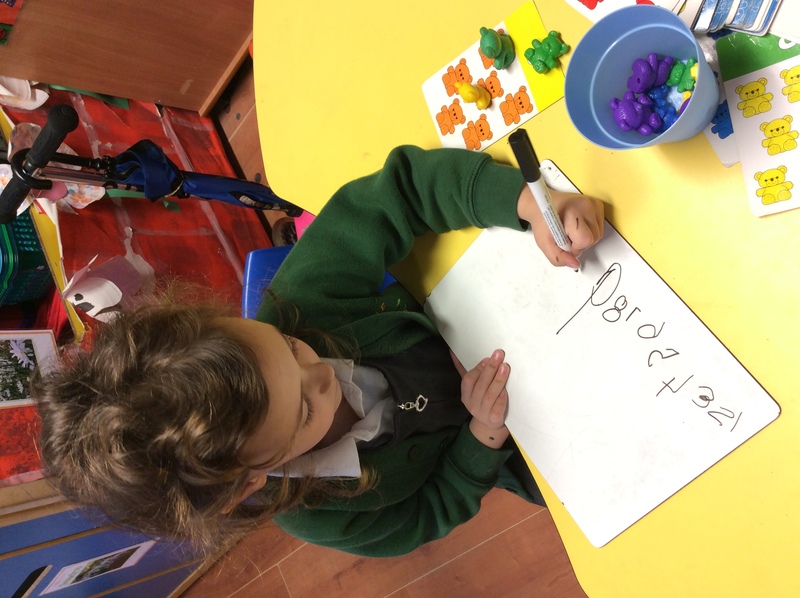 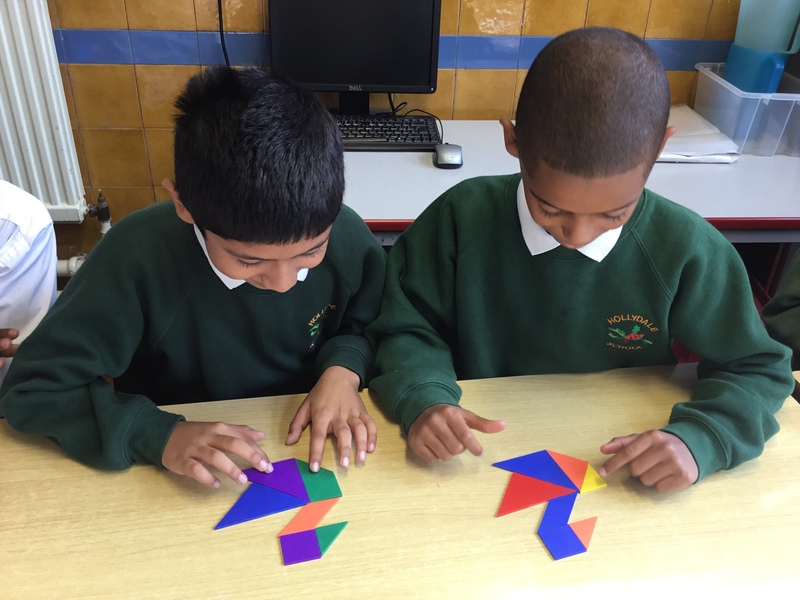 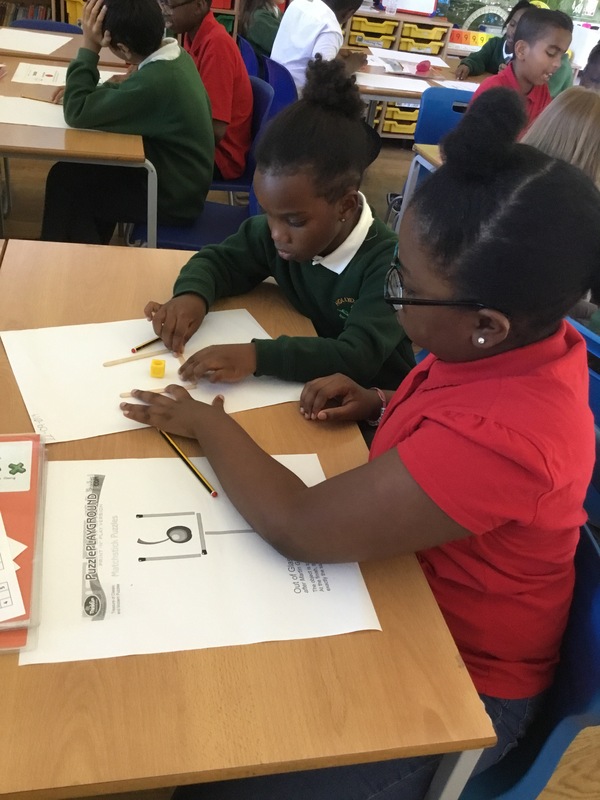 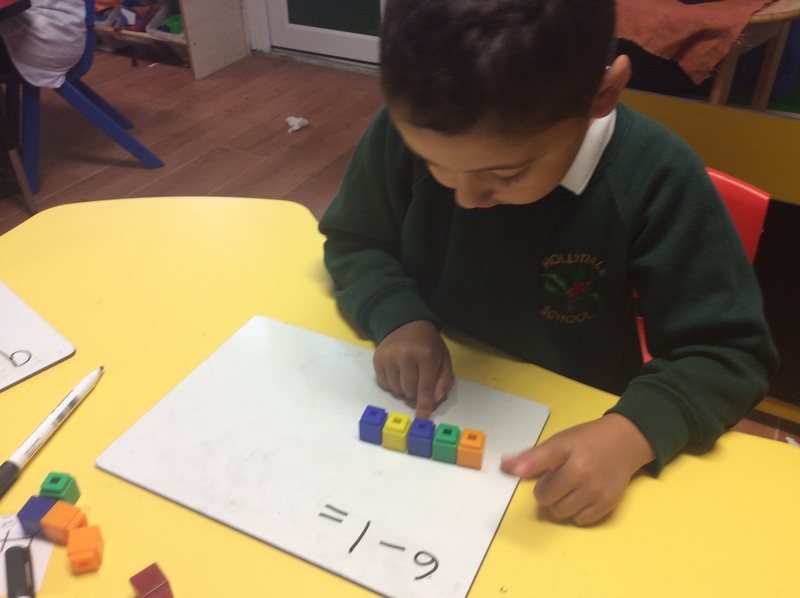 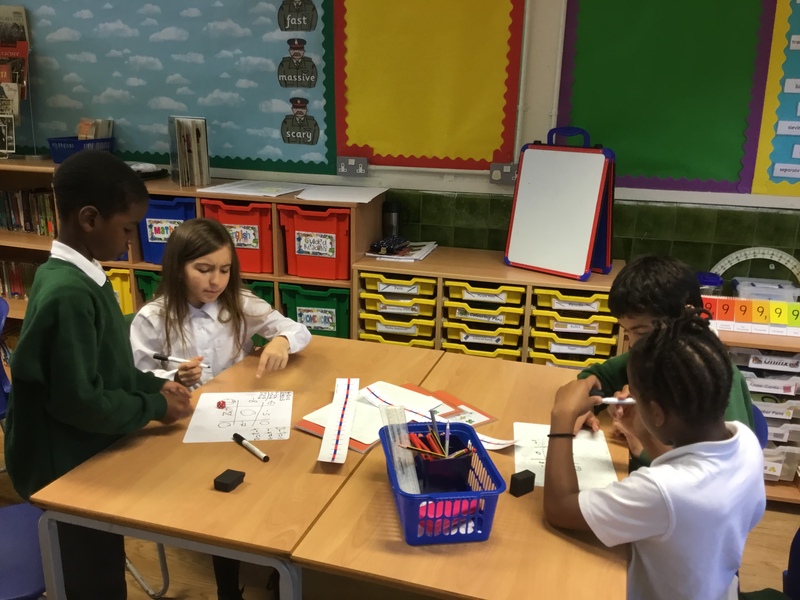 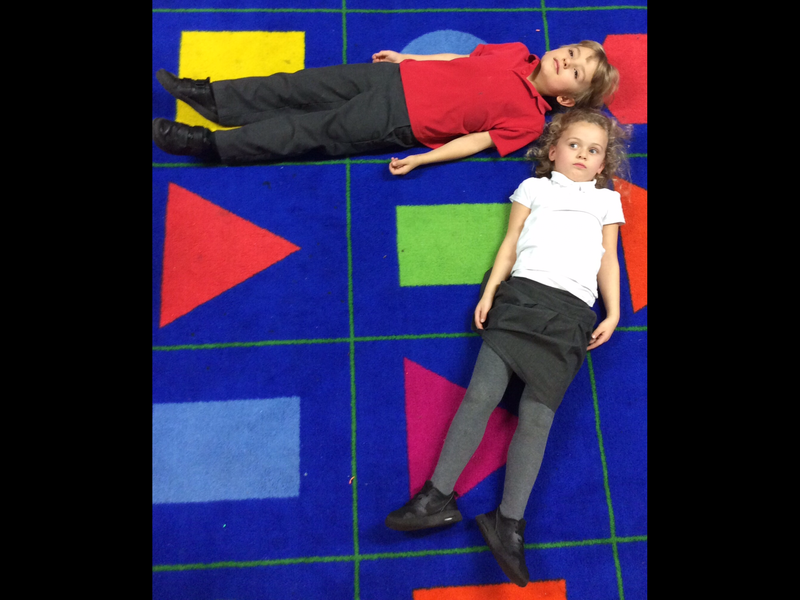 Maths in EYFS. 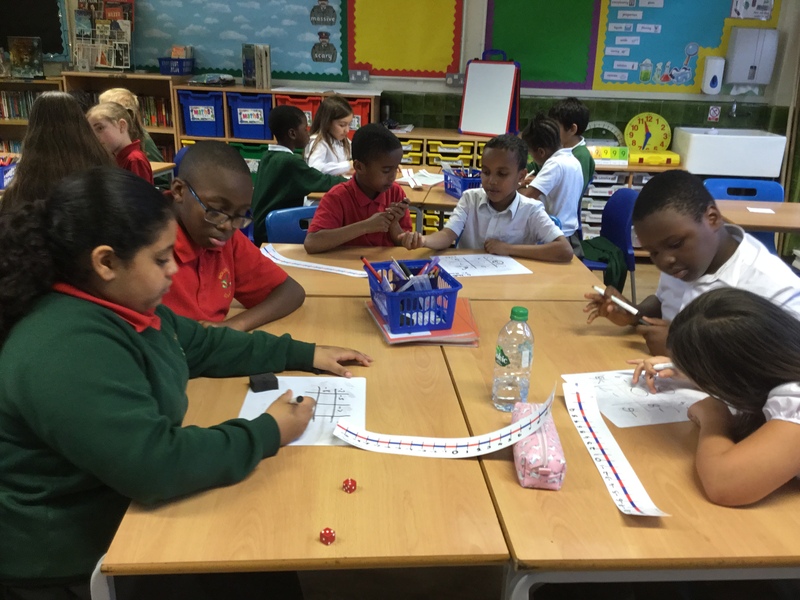 Lot’s of fun ways to learn about numbers.